Objavljeno 10.02.2017. 20.02.2017. Autor Ivan Horvat Komentari Nema. Želiš komentirati? Zagreb, 20 February 2017 — At this year’s 62nd Eurovision Song Contest the Croatian representative Jacques Houdek will perform the song My Friend. “My wish with this Eurovision song, like with all my songs so far, is to promote the sense of togetherness, friendship and respect for diversity”, said Jacques Houdek. The announcement of the song’s title will mark the launch of a digital campaign called #beMyfriend that has been developed by our Eurovision representative and his team. On social media he posted a photo with the goal to motivate people to open up, create and renew friendships. “Remember your friends, make them happy by dedicating a photo to them, show them how important they are to you, make new friends. Let this song and the #beMyfriend campaign be a celebration of friendship, the joy of living and a priceless wealth of love, trust and mutual respect”, says Jacques Houdek. Celebrate Diversity is the motto of this year’s Eurovision contest that will take place from 9 until 13 May in Kiev. “We believe that by the time we post new interesting details about our performance at the Eurovision Song Contest, the #beMyfriend campaign will exert a positive influence on creating a friendly atmosphere and celebrating diversity, which the Eurovision motto encourages us to do”, that is the message of Jacques’ team. “After last year’s successful comeback, the Croatian Radiotelevision is happy to once again take part in this unique and extraordinary music festival. All three Eurovision nights will be available live on the Croatian Television channel one, Croatian Radio’s second programme and through the HRTi multimedia service”, reminded Željko Mesar, Croatian Radiotelevision’s team leader for the Eurovision Song Contest (ESC). 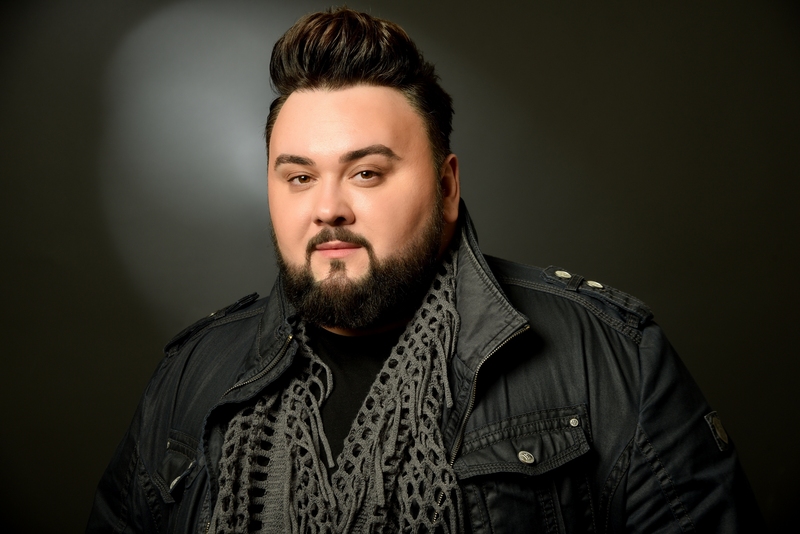 The Croatian Radiotelevision (HRT) will continue to regularly inform its listeners, viewers and web and social media users about new details, interesting information and Jacques Houdek’s preparations for his Eurovision performance.